Chevrolet, the company known for its aesthetic designs and powerful rides, is back with another winner. The 2019 Chevrolet Blazer is in a league of its own when it comes to SUVs. The 2019 Chevrolet Blazer is spacious enough to comfortably adjust five adult passengers, while the trunk has ample space for storage as well. 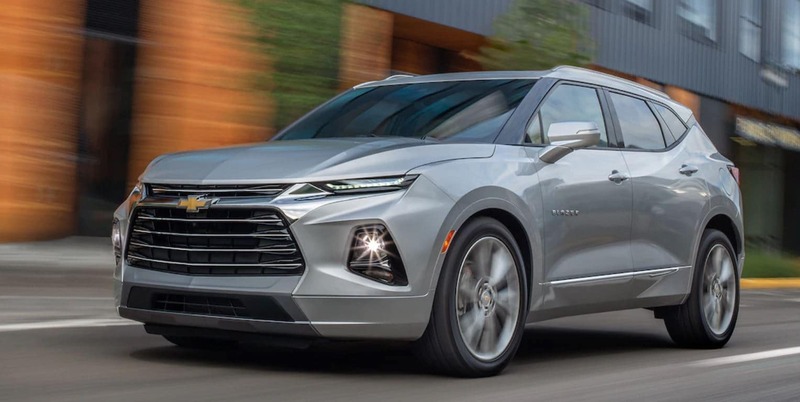 With an aerodynamic shape and a sizeable grille at the front, the 2019 Chevrolet Blazer is a sight to behold. Already causing quite stir amongst car enthusiasts all over the world, now residents of Warrenville, IL, can rejoice as the 2019 Chevrolet Blazer is available at Ron Westphal Chevrolet. We welcome your visit at our showroom so you can get behind the wheel of your favorite 2019 Blazer for a test drive. We are sure you’ll be back fully convinced to buy it after testing all of its amazing features. Stop waiting and book your test drive online today. We can bet that you’ll fall for it. Sit in the 2019 Blazer and you will feel that you are surrounded by the modern technology and that everything is at your finger tips. 2019 Blazer becomes one of the safest vehicles offered by Chevrolet and that is only because you, the customers, are really important for them. Spaciousness is the promise of 2019 Blazer come for a test drive yourself to enjoy the comfy ride. 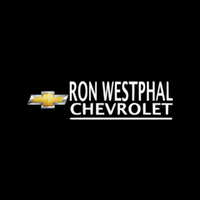 Why Buy From Ron Westphal Chevrolet Serving Warrenville, IL? You have decided to buy an SUV, but why from Ron Westphal Chevrolet in Warrenville, IL? Simply, it is because we are the number one source of the latest models of all types of SUVs. Our car dealership is conveniently located to serve the residents of Warrenville, IL, and surrounding areas. Along with having a complete collection of the top brands and the latest models, it is service we provide that truly sets us apart from the competition. When you come to our dealership you are guaranteed to receive the most honest advice. We believe in matching the needs of our customers, so even if you are not certain which type of car to buy, our sales team will definitely help you out. Whether it is the 2019 Chevrolet Blazer, the choice is ultimately yours.